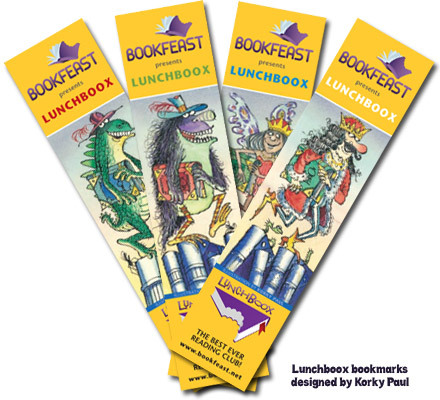 Lunchboox Clubs promote and stimulate children’s enjoyment of reading in a safe, fun and informal environment. These clubs encourage children to read regularly, to explore books outside their comfort zone – new authors, different genres – and to develop confidence in talking about books. Lunchboox is open to children of all reading abilities. Lunchboox has Michael Rosen as its Patron, and at the heart of the project is the desire to help schools to become, or further establish themselves, as ‘book-loving schools’. To see a copy of our latest annual evaluation click here to download the pdf. If you are interested in having a Lunchboox Club at your primary school please contact Celia MacLachlan, Lunchboox Project Manager.